All our oils are fresh and bottled daily. Expiration date is at least 12 month from sale date Organic Ingredients:100% Pure Camellia Seed Oil Botanical Name: Camellia sinensis Extraction Method: Cold Pressed Color: Yellow to golden liquid Aromatic Description: Camellia seed oil may be cloudy in appearance due to the presence of natural sediments found in the oil Camellia Oil offers similar nutritive and culinary properties to Olive Oil. The culinary use of Camellia Oil throughout the US, Europe and Canada has been on the rise over the past few years. 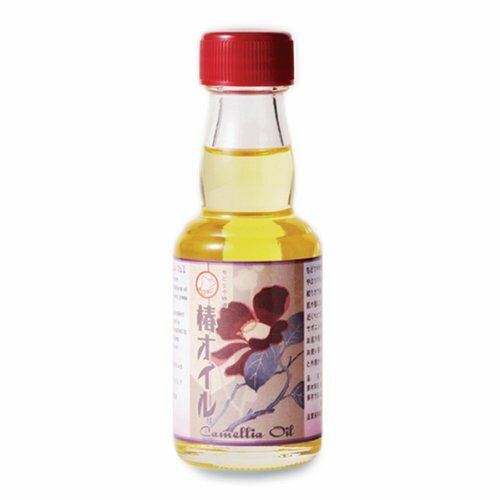 In addition to being a noteworthy cooking oil, cold pressed Camellia Oil is a nutritive cosmeceutical oil that is said to be the ancient beauty secret of the geishas. Camellia Oil is light in texture and absorbs quickly. It has a shelf life of at least 18 months when stored in a cool dry place, away from direct sunlight. The recommended usage is 2-10% in most formulations. What makes it stand out: Camellia oil easily penetrates skin without clogging pores, nourishing the skin with omega-9 fatty acids, polyphenols, vitamin E, and even plant collagen and proteins. 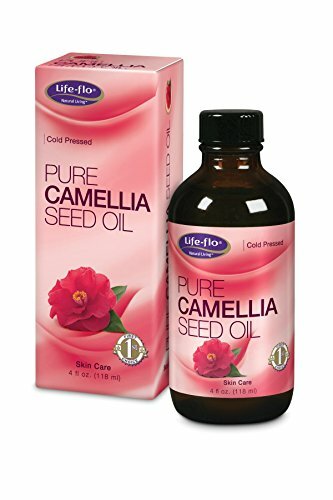 Camellia Seed Oil is highly penetrating and is a nutritive addition to face creams, anti-wrinkle serums, anti-aging formulations, lip care products, hair products, make-up, sun care preparations, baby products, shaving products and other cosmeceutical formulations. 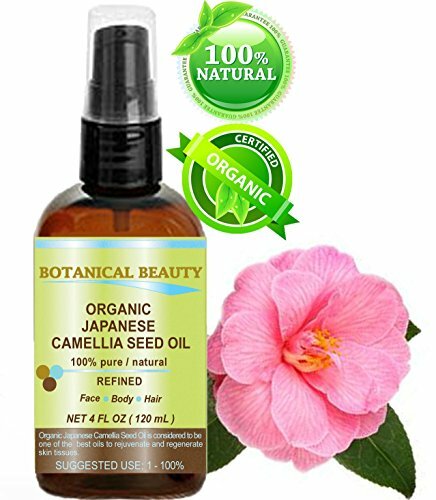 Japanese ORGANIC CAMELLIA Seed Oil. 100% Pure / Natural / Undiluted / Refined / Cold Pressed Carrier Oil. Rich antioxidant to revitalize and rejuvenate the hair, skin and nails. 4 Fl.oz-120 ml. A wild flower which grows in Japan. This natural plant oil contains anti-oxidants that help to revitalize and rejuvenate the hair and skin. Camellia oil protects the skin from free radical damage, restores moisture balance in dry skin, soothes skin irritations, forms protective barrier against sun damage, refines mature skin, and nourishes the complexion. It is easily absorbed by the skin, leaving it silky smooth without the greasy feeling, making it one of the best kept secrets in the cosmetic and hair care products. For centuries it is been used as a traditional hair conditioner and also as a treatment to strengthen brittle nails. The oil is helpful in fading old scars when applied over a long period of time. Also, the oil helps speed up wound healing and discourages the formation of scars. Light spot treatments of camellia oil can help heal acne pimples and encourage healthy, clear skin. 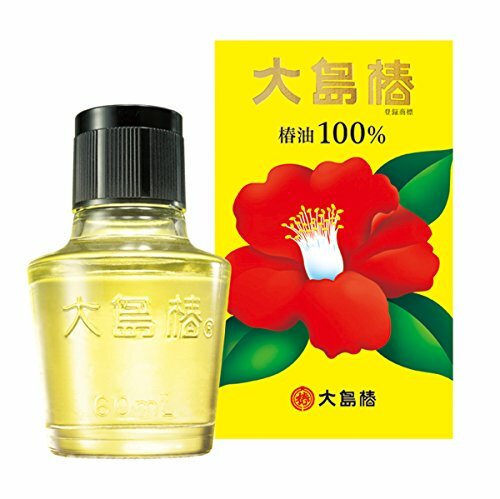 CHIDORIYA ORIGINAL MULTI-PURPOSE PURE CAMELLIA OIL from Japan. Excellent beauty care for your skin & hair! 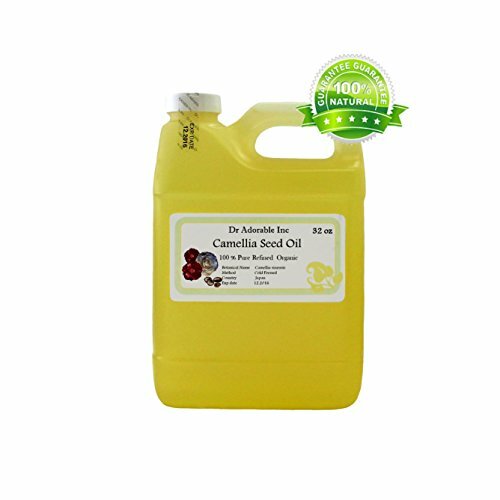 Chidoriya's original golden Japanese Camellia Seed oil has been manufactured using the traditional hand press technique. The family factory where it is made has been known as an excellent quality maker in Kyusyu, Japan. 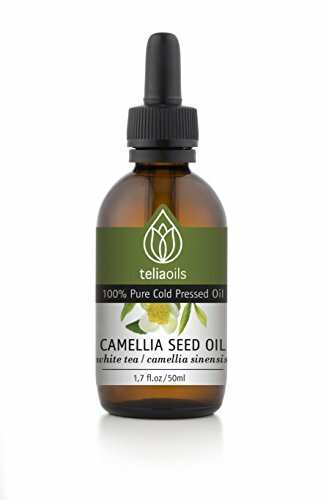 The camellia oil has a light texture and a very similar consistency to Oleic Acid, which is naturally produced by the skin and known for its deeply penetrating quality. The fruit (looks like a nut) contains mainly oleic acid (86%). The Japanese have always used camellia oil for face, body, hair and scalp care. 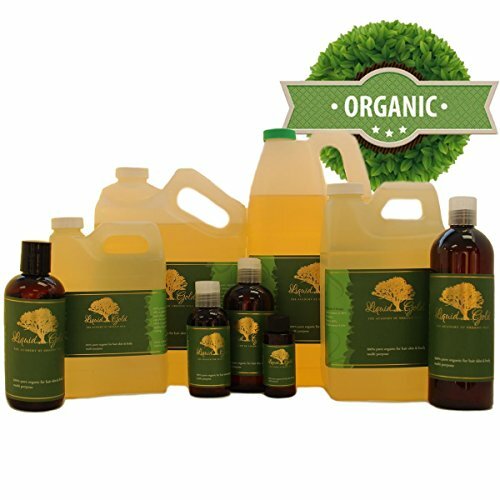 The oil does not need any synthetic antioxidant preservative, because the camellia oil's content will work its own preservative. This is an ideal item for dry and sensitive skin. The oil is imported from Kyusyu Island by Air carriage to keep the fresh quality of a wild camellia. Botanical Name: Camellia sinensis Extraction Method: Cold Pressed Processing Type: Refined Obtained From: Seeds Description: A wild flower which grows in China and Japan. This natural plant oil contains anti-oxidants that help to revitalize and rejuvenate the hair and skin. Color: Yellow to golden yellow liquid. Aromatic Description: Has very little scent, characteristic of most carrier oils. Common Uses: Camellia oil protects the skin from free radical damage, refines mature skin, and nourishes the complexion. It is easily absorbed by the skin, leaving it silky smooth without the greasy feeling, making it one of the best kept secrets in the cosmetic and hair care industry. For centuries its been used as a traditional hair conditioner and also as a nail strengthener. Your skin needs different nutrients at different times of the day. Use camellia oil to feed your skin with the nutrients it needs during the day and night. Moisturize: it penetrates quickly and deeply to make the external layers of the skin (epidermis) softer and more pliable, by increasing its hydration (water content) by reducing evaporation. No greasy feel. Skin is said to be restored and replenished, with smaller pores and a healthy appearance. Camellia seed oil contains about 86% oleic acid (higher than Olive oil which contains 65%). As this composition is similar to our human's natural sebum, it can be easily and rapidly absorbed, nourish skin cells while locking moisture into the skin at the same time. These benefits are derived from the camellia oil's high concentration of oleic acid, found naturally in the camellia's seeds. Antioxidants in the oil protect the skin from sun damage and aging. Protect your skim as It contains Vitamins A, B, C, E, omega 3,6 and 9 fatty acids. It also contains polyphenol, natural antioxidants that safeguard your skin from the damaging effects of UV/environmental exposure and free radicals. Camellia oil is a traditional cure in Asia for digestive problems such as ulcers and heartburn. It is also used for treating skin wounds and to aid in healing and prevent infection and is said to cure ringworm and treat acne. It prevents stretch marks such as those acquired during pregnancy. 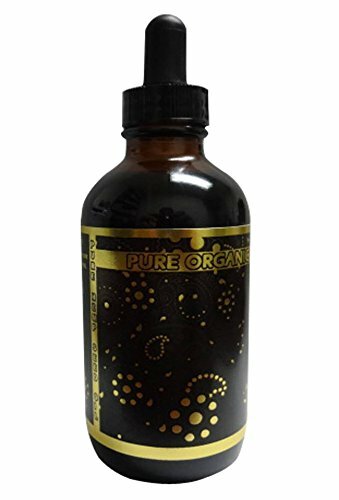 It helps diminish or completely eliminate stretch marks. 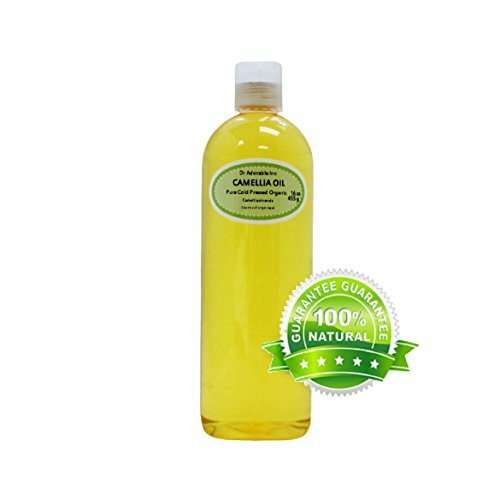 Camellia oil is high in glycerides, a fatty acid that smooths and moisturizes the hair, leaving it silky, healthy and shiny. It is especially good for hair that has been colored or chemically straightened. Traditionally, camellia oil was used by geishas in Asia to keep their hair healthy and long. It also has been used to keep the scalp healthy, preventing skin irritation or infection. Just rub a few drops of camellia oil between your hands, then smooth over hair. Botanical Name: Camellia sinensis Extraction Method: Cold Pressed A wild flower which grows in China and Japan. This natural plant oil contains anti-oxidants that help to revitalize and rejuvenate the hair and skin. Camellia oil protects the skin from free radical damage, refines mature skin, and nourishes the complexion. It is easily absorbed by the skin, leaving it silky smooth without the greasy feeling, making it one of the best kept secrets in the cosmetic and hair care industry. For centuries its been used as a traditional hair conditioner and also as a treatment to strengthen brittle nails. Avocado Oil is suitable for food and cosmetic use. Botanical Name:Camellia sinensis Extraction Method: Cold Pressed A wild flower which grows in China and Japan. This natural plant oil contains anti-oxidants that help to revitalize and rejuvenate the hair and skin. Camellia oil protects the skin from free radical damage, refines mature skin, and nourishes the complexion. It is easily absorbed by the skin, leaving it silky smooth without the greasy feeling, making it one of the best kept secrets in the cosmetic and hair care industry. For centuries its been used as a traditional hair conditioner and also as a treatment to strengthen brittle nails. A Japanese beauty secret for centuries, camellia oil, or tsubaki oil, is gaining recognition in the Western world for its nourishing benefits on the skin and hair. 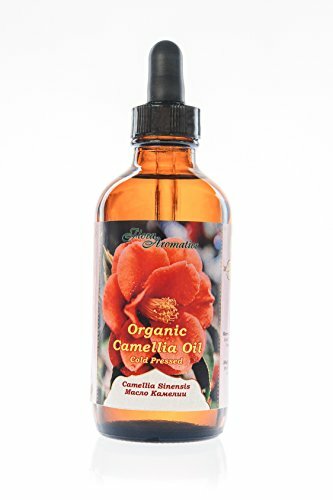 Naturally rich in omega-9 fatty acids, polyphenols, vitamin E, and plant collagen and proteins, camellia oil easily penetrates and moisturizes the skin without clogging pores. 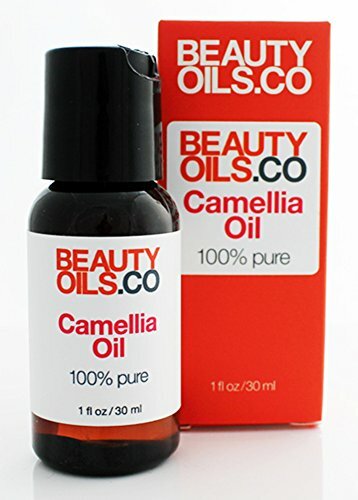 BEAUTYOILS.CO 100% Pure Camellia Oil is cold-pressed to ensure optimal quality and effectiveness. Comes with a convenient press-top cap dispenser. 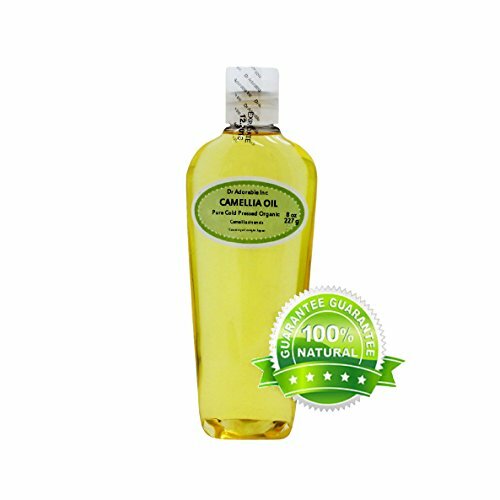 Ingredients 100% Camellia Seed Oil (Camellia Oleifera). Directions As a nourishing moisturizer: apply 1-2 drops to areas prone to dry skin and fine lines. As a natural leave-in conditioner: rub 1-2 drops between the fingertips, then gently apply, starting from the middle of the hair, down to the ends. 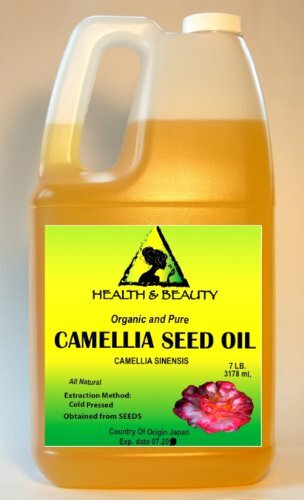 Camellia Seed Carrier Oil. A Base Oil for Aromatherapy, Essential Oil or Massage use. 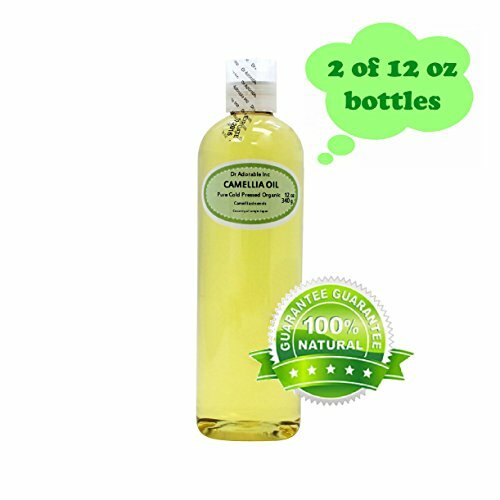 100% camellia japonica seed oil from japan is the natural way to restore moisture and sheen to hair with just a few drops. Product size: net volume: 60ml, or about 2.0 us fluid ounces.